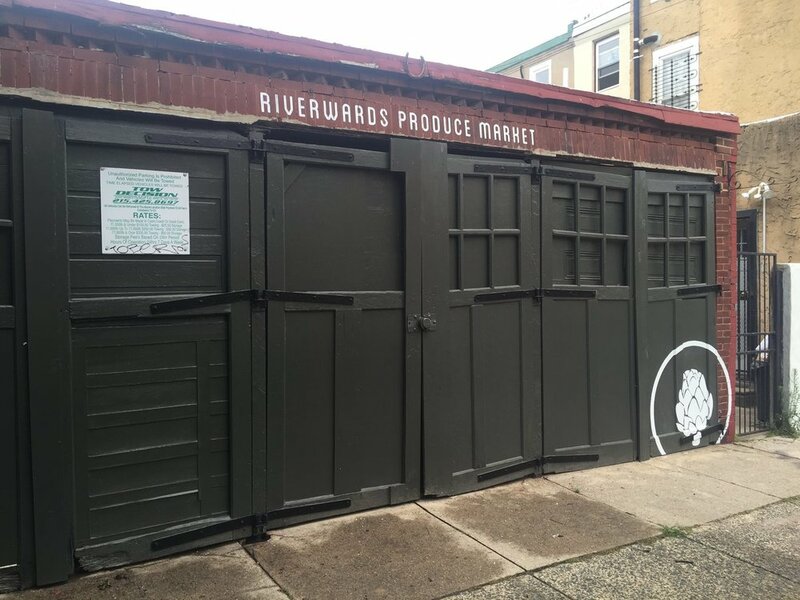 In the summer of 2016, Riverwards Produce launched a pop-up shop in an old Fishtown garage to gauge neighborhood demand for a fresh produce market. The response was overwhelming! 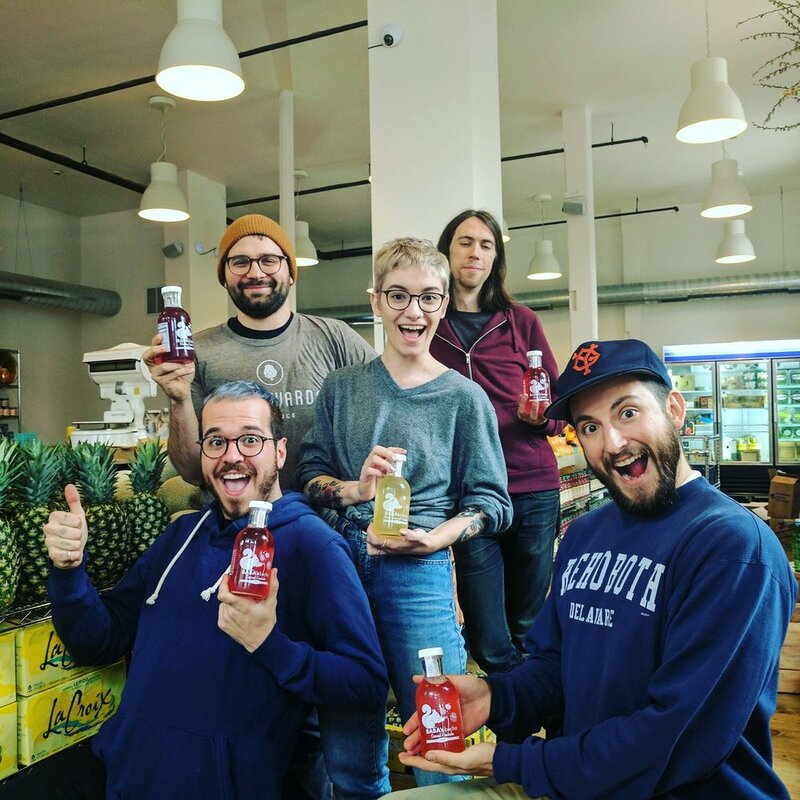 Lines regularly stretched out the door and people went out of their way to tell us how happy they were to have access to a fresh alternative to groceries, delis, and packaged goods stores. We were committed to finding Riverwards a permanent home in the area as soon as possible. In the meantime, we were busy working on the wholesale side of the business. Over the past two years, we have secured a loyal customer base selling produce to neighborhood restaurants. We source directly from area farmers in New Jersey and Pennsylvania to ensure the quality and freshness of our produce is second to none. With an established wholesale business, we are able to supplement the retail side of the business with fresher and cheaper products than other stores. 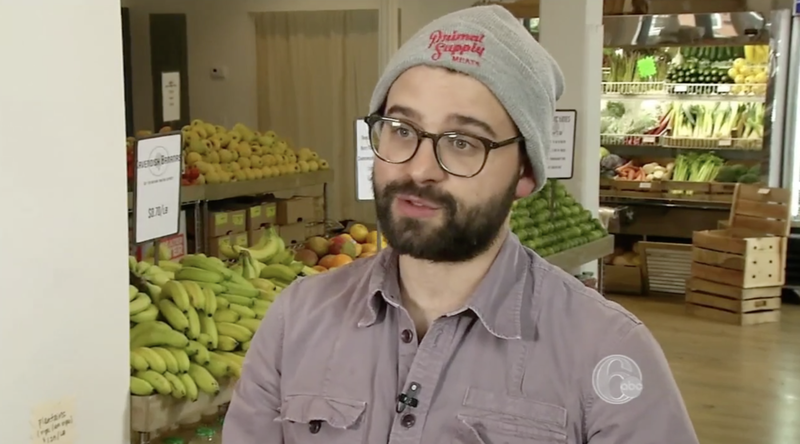 After a long search, The Riverwards Produce Market found a new home in one of Philadelphia’s first fire houses. The corner space is rich in history and architectural detail and is a natural fit for a neighborhood market founded on community outreach, enrichment, and support. We strive to showcase those values in everything we do, including our focus on helping people create good, nourishing, complete meals with the ingredients they find in our market. By combining wholesale and retail operations , we create multiple exit strategies for our products, and can therefor reduce storage requirements and in-house waste to practically zero. We are partnering with local food banks, composting facilities, and recyclers to ensure the food we can’t use or save doesn’t go to waste. Whether I was working with my grandfather in one of his gardens, helping my grandmother can tomatoes or making pickles with my mom, garden fresh produce has always been a very important part of my life. In the summer, it seemed like I could never leave the house without my grandmother packing bags of produce from our garden to bring to friends and family. It took twenty years to realize, but I was already delivering produce by age 10. My mother always taught me the importance of good food and a healthy diet, and introduced me to different cuisines from all around the world. We learned together what other people ate, how they cooked it, and the benefits of a diet that wasn’t typically American. Food and cooking have shaped me and opened my eyes to how important they are to a balanced life style. While pursuing a degree in the Arts, I found myself working with and around food. After working with Wholefoods Market and later with a national produce broker, I decided to go out on my own. 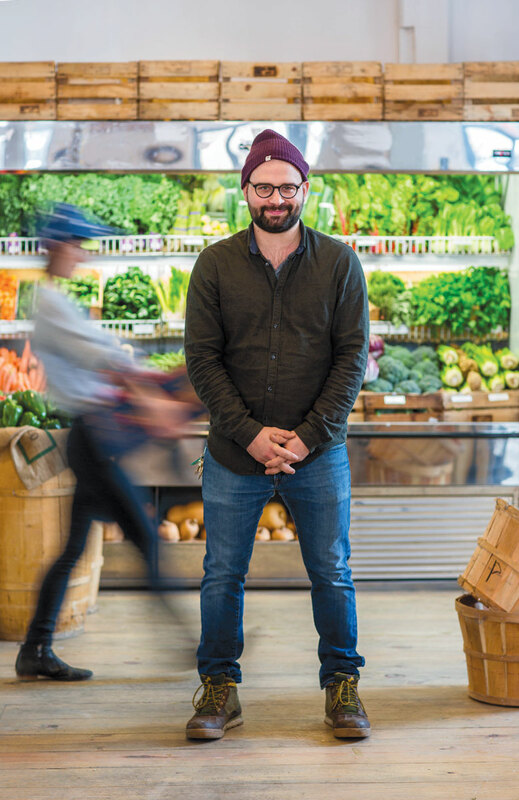 RIVERWARDS PRODUCE MARKET, An urban retailer aiming to be the neighborhood store and expert source for produce and dinner.